Diving holidays in exotic locations used to be an impossible goal for most people but Package and Promo Tours offered by different travel agencies nowadays turn this to possible reality. For anyone who loves to snorkel and scuba dive, head for the Philippines and you won’t be disappointed. 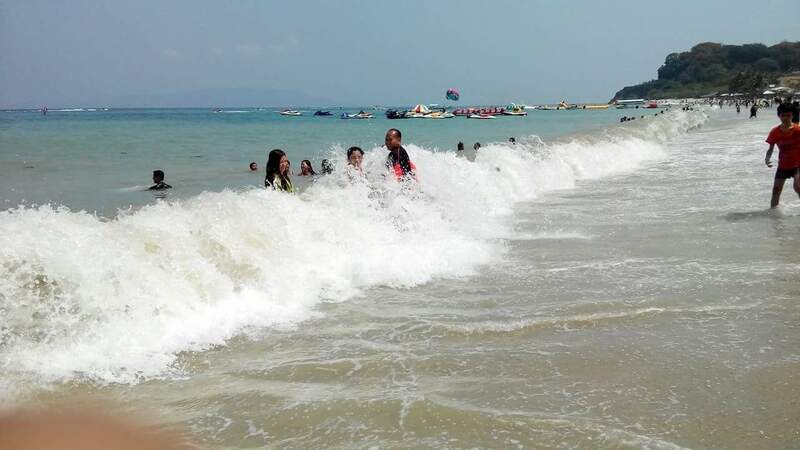 Dubbed as “One of the Most Beautiful Bays in the World,” Puerto Galera, which is situated in the northwesternmost of Oriental Mindoro, proved its worth as an exquisite tropical getaway. 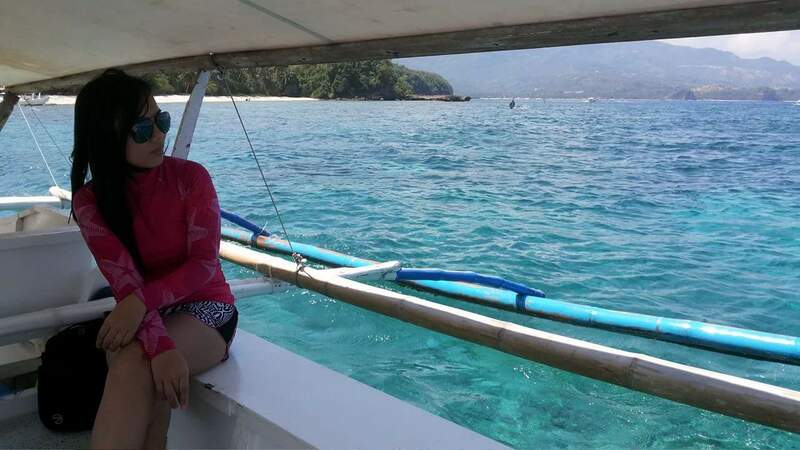 The fact that its coast is facing Verde Island Passage which is known as the “Center of the Marine Shorefish Biodiversity” justifies the water around Puerto Galera as among the best dive sites in the world. 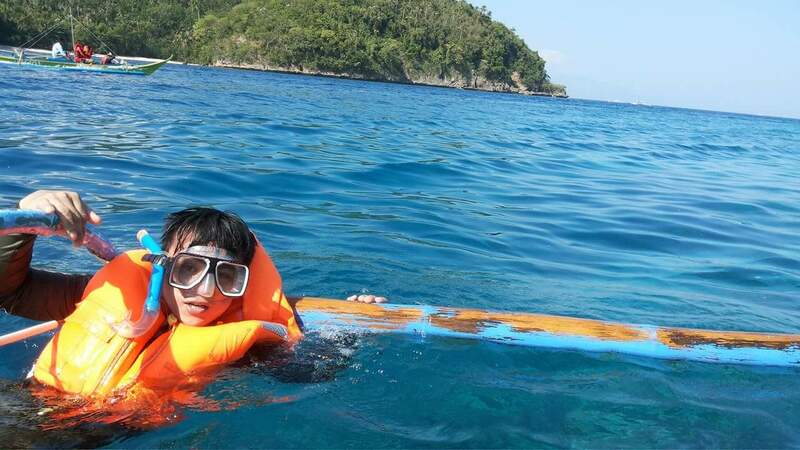 This tropical paradise is further defined by the resort areas surrounding it namely White Beach on the west side and Sabang Beach to the east. Each beach site has its own distinguished features ranging from ingenuous to complete elegance. 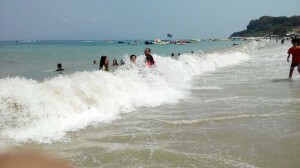 Discovering Puerto Galera won’t give you any dull moment for it extends an outstanding amount of golden experiences. 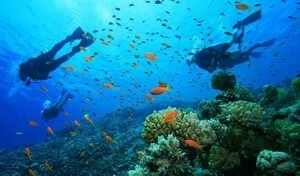 You can jump-start by snorkeling in Muelle Bay that boasts of its premiere snorkeling site which is the Coral Garden. 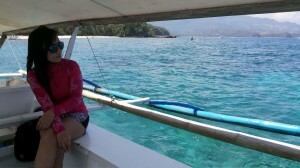 A local “bangkero” will guide you throughout the activity by letting you hold on to outriggers suspended at the side of a small boat as the local guide maneuvers through the coral area. This lets you witness the majestic show that the undersea offers as you hover on top of the coral garden. You will see the transition of the world under from deep blankness to the explosion of colors that the huge variety of marine species present. On the other side, White Beach paves way to a wide variety of water sports activity from jet-skiing to parasailing and so much more. You can also choose from a laid-back night by experiencing a sunset dinner cruise or have it the other way around by choosing to experience its vibrant nightlife showcasing a parade of fire dancers and festive music. To further highlight the nightlife experience, you can also take a sip of their famous “Mindoro Sling” which is a locally made cocktail claiming to take you by surprise and to give you unforgettable memories. The inland beauty of Puerto Galera does not fall flat either. You can indulge in the glamour of nature by visiting Tamaraw and Aninuan Falls where you can a freshwater swim. When you fancy a change from the water activities, you can go trek Mt. Malasimbo or immense with the unique Mangyan culture by visiting the Mangyan Village where you will be humbled by the simplicity of their life and be overwhelmed by the richness of their culture. Truly, Puerto Galera’s charm will satisfy your wanderlust and give you more reasons to fall in love with the sun, sea, sand and the paradise itself that is Puerto Galera.